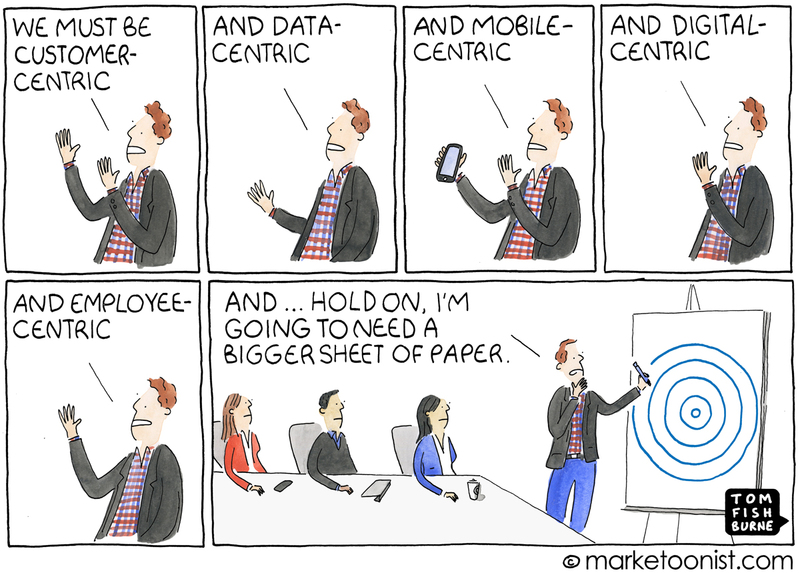 I saw this cartoon and it reminded me of many meetings I was in while working in various marketing roles. 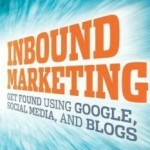 As marketers we often have an abundance of information to consider and goals to achieve. Figuring out where to start and how to create a cohesive strategy is a challenge many businesses, large and small, struggle with. 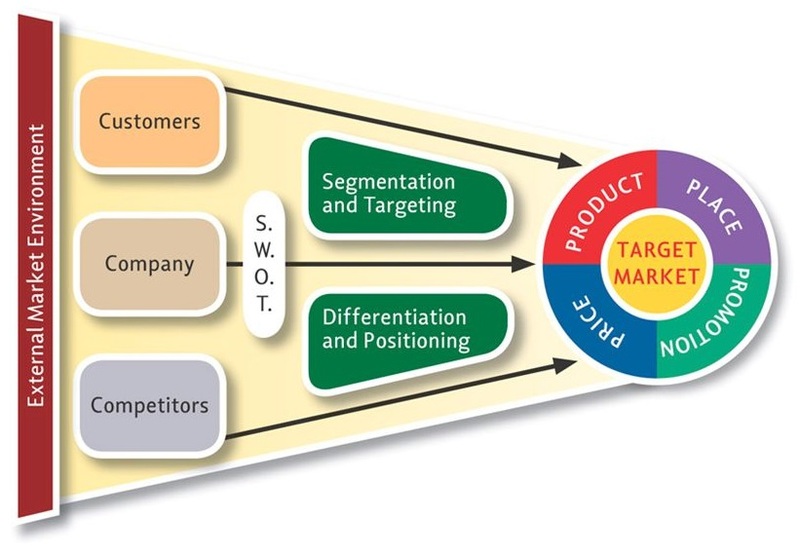 In Essentials of Marketing we provide a framework and process for creating a marketing strategy. It all starts with bringing in information from your customers, company, competitors, and external market environment (context). From there the process organizes and filters that information, applies segmentation and positioning approaches, and at that point creating your marketing mix becomes much more straightforward. A diagram of the process is shown below and more information can be found in our book. Chapter 2 provides an overview of the process and then each subsequent chapter dives into detail on one of the components. Most of our students are very interested in music – most just as listeners but some with the desire to be in the music industry. The product-market for music has changed dramatically since I bought my first 45 rpm single (“Joy to the World” by Three Dog Night in case you were wondering). Two big drivers of change have been technology and consumer behavior. A couple of recent articles from CNN.com “Young listeners opting to stream, not own music,” (June 16, 2012) and “Teens’ first choice for music listening? YouTube” provide some insights into the latest trends. These changes have forced musicians to find new ways to make money. A recent NPR series highlighted some of the new models, see: “How Musicians Make Money (By The Fraction Of A Cent) On Spotify (September 26, 2012), “Crowd Funding For Musicians Isn’t The Future; It’s The Present” (Sepember 25, 2012) and “YouTube Shares Ad Revenue with Musicians, But Does It Add Up?” (September 27, 2012). 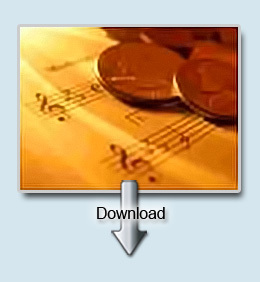 I think you could develop a really interesting discussion around business models in the music industry. Students should be asked to think about different options for product, price, place, and promotion. I would argue that knowledge of marketing is critical to musicians these days — as more need to look at this as an entrepreneurial endeavor. We have also posted this at Learn the 4 Ps. Here at Teach the 4 Ps we are always looking for good B2B stories — and they can be hard to find. We have reported before on B2B and social media — but admittedly not too often. Yet there is growing evidence that B2B marketers are big users of social media. This post at the Hubspot Blog, “9 Common and Costly B2B Social Media Marketing Mistakes” (January 17, 2012) provides some guidelines you might want to offers your students. 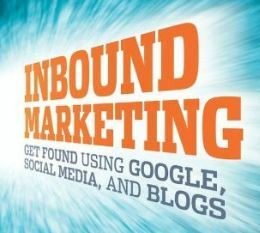 Hubspot is part of Inbound Marketing, a consulting firm that has impressed me with their book of the same name and from a talk I saw by Brian Halligan. I highly recommend the book. You might find this article useful when you discuss marketing strategy, B2B, or social media in promotion. Unilever has produced some memorable campaigns – it is behind the Dove Campaign for Real Beauty and those wild Axe ads. Now Unilever’s using its marketing expertise to change behavior in the developing world — hopefully making its growth more sustainable. 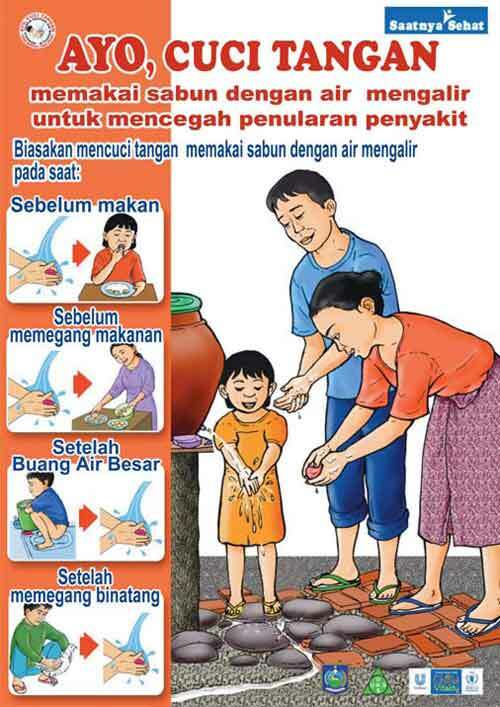 For example, it has had to get creative to promote hand-washing in many parts of the world (see poster used in Indonesia). Unilever’s Sustainable Living Plan aims to cut its products environmental impact in half while doubling sales. You can read an interview with the Unilever CEO and better understand how its creative priorities have changed as it tries to change consumer behavior in many ways – see “Unilever CEO Paul Polman On The Packaged Goods Giant’s Creative Shift” (Fast Company, Co.Create, January 12, 2012). Harley-Davidson’s sales of premium motorcycles have suffered in the recession — falling more than 40% from its 2006 peak. Harley cut costs with more efficient manufacturing and labor cuts. It has also carefully adapted its marketing strategy. For one, the company is trying to broaden its target market — trying to lure women, minorities, young adults and people outside the U.S. It must target these new markets with caution; Harley doesn’t want to dilute its carefully crafted macho image. Harley’s marketing chief notes, “We’re not trying to be everything to everyone, we’re trying to be our thing to more people.” So Harley has adapted its promotion and products to appeal to new segments. This is not an easy task — and your macho image might be lost when riders look around and see a growing number of women riding Harleys. The article provides a nice example to use with marketing strategy planning for product or promotion. You could ask students for other ideas about how to adapt the company’s strategy for these new target markets. You can read more about Harley’s efforts in this Wall Street Journal article, “Harley, With Macho Intact, Tries to Court More Women” (October 31, 2011, non-subscribers may need to click here). Also posted at Learn the 4 Ps.